Anger is a product. It can be packaged, marketed, sold and sanitised. From punk to grunge, once it broke the mainstream the major labels were only too happy to buy as much disaffection as possible. However, grunge retained a sense of irony and distance about anger, an awareness that it can be used to entertain and thrill. It’s a lot easier to be ironic about a feeling than it is to fully embrace it in all sincerity and seriousness. 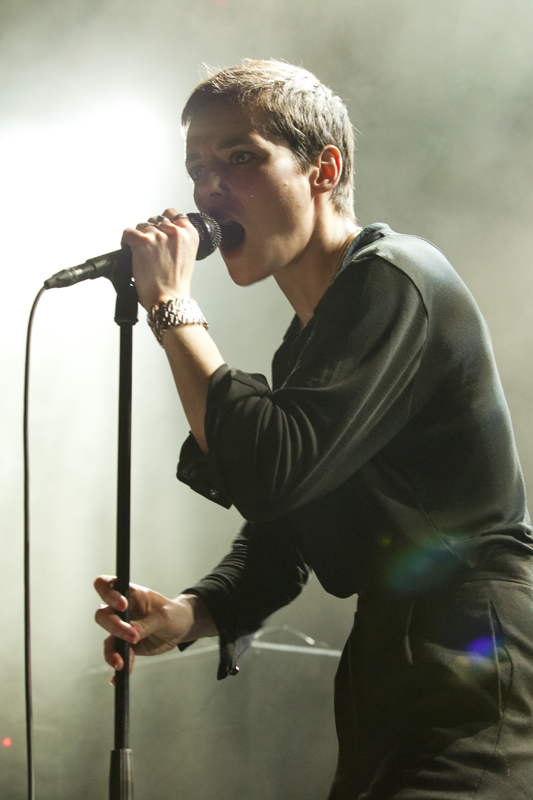 Savages are a serious band, made up of four women based in London and they are very, very angry.